This entry was posted in Computer, Murmuring, Software and tagged cli, command, csv, interface, line, processing, text, tool, tsv, utility on November 17, 2018 by Gea-Suan Lin. 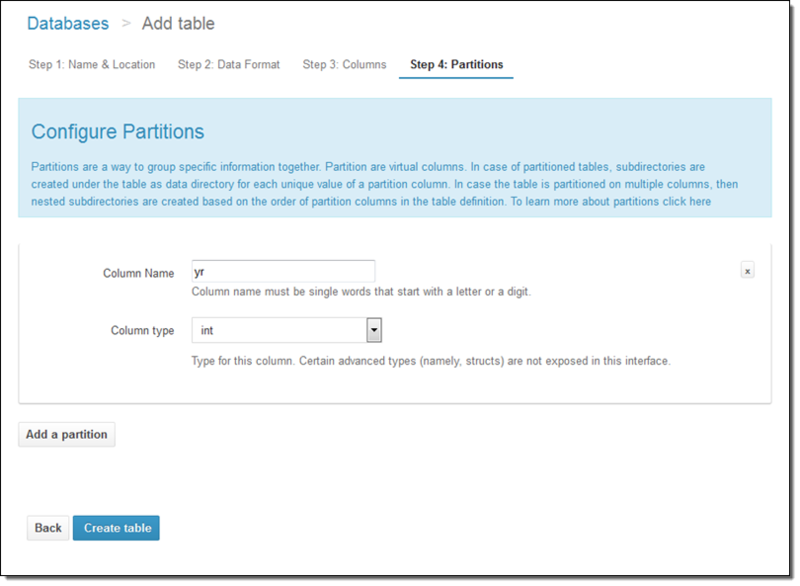 Athena is based on the Presto distributed SQL engine and can query data in many different formats including JSON, CSV, log files, text with custom delimiters, Apache Parquet, and Apache ORC. 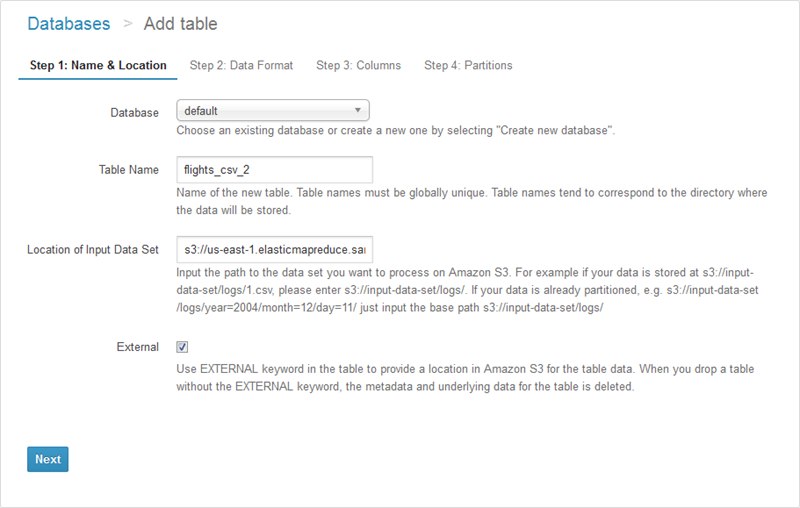 Amazon Athena can be accessed via the AWS management console and a JDBC driver. 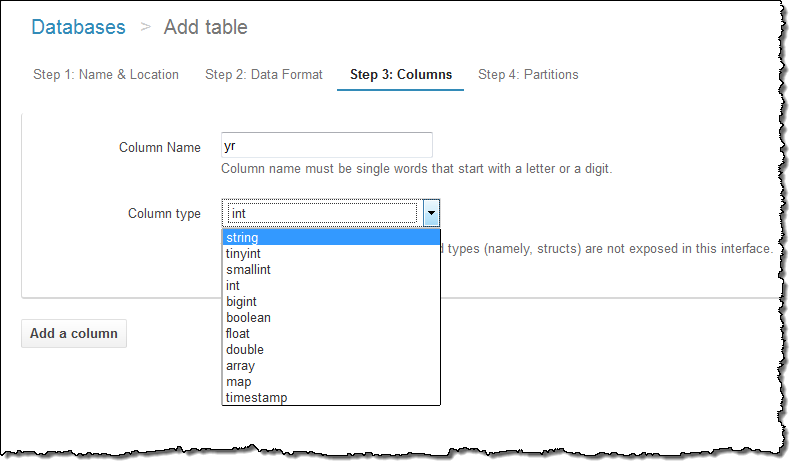 You can programmatically run queries, add tables or partitions using the JDBC driver. 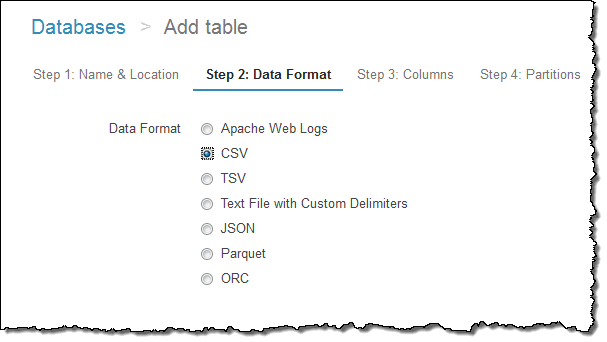 This entry was posted in AWS, Cloud, Computer, Database, Murmuring, Network, Software and tagged amazon, analysis, athena, aws, cloud, csv, data, json, olap, presto, query, redshift, s3, sql on December 1, 2016 by Gea-Suan Lin.